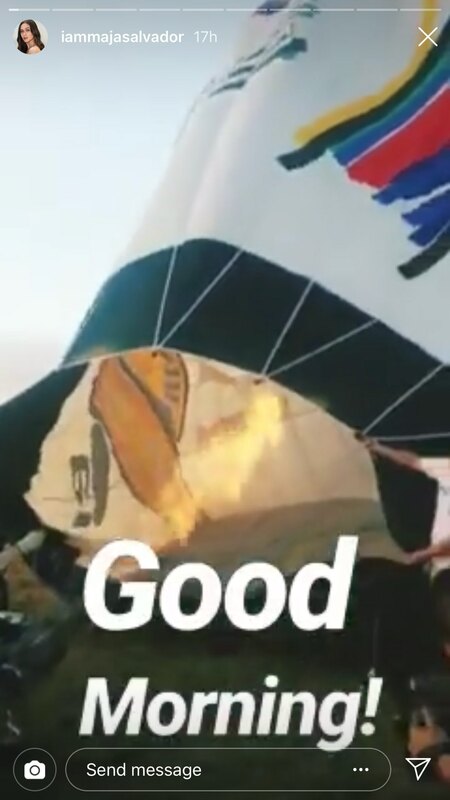 They were literally on cloud nine! 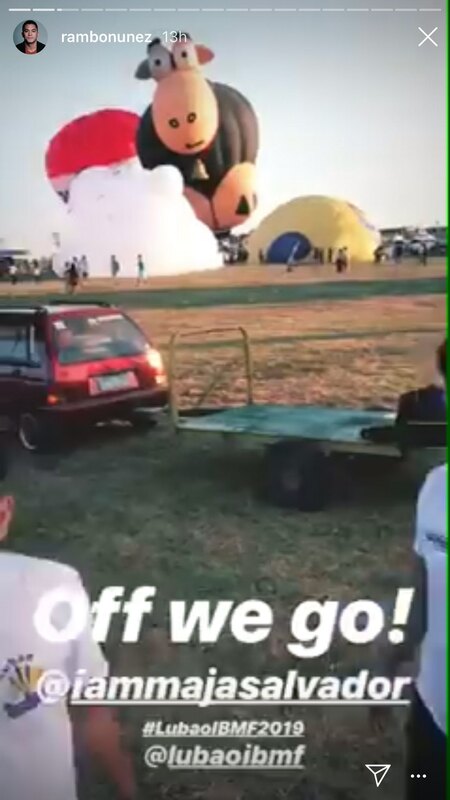 Maja Salvador and her boyfriend, Rambo Nuñez took a romantic hot air balloon ride at the Lubao International Balloon and Music Festival on April 5 in Pampanga. 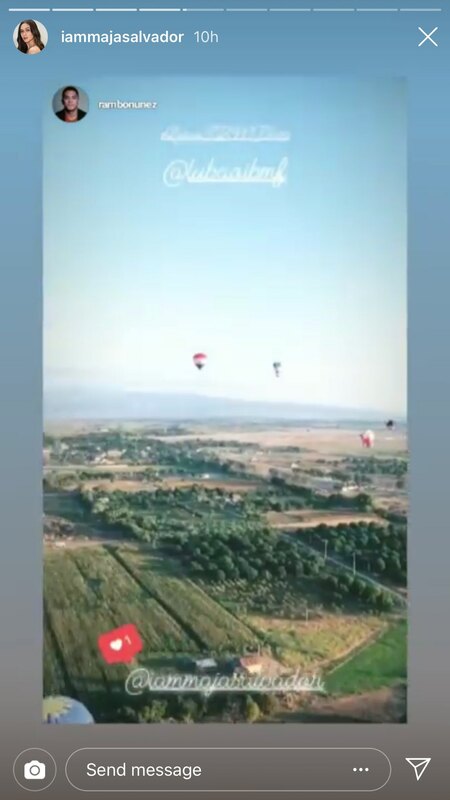 According to one of Maja’s posts, she ticked off one item from her bucket list with the hot air balloon ride. Meanwhile, Rambo posted that he was enjoying the lovely view. 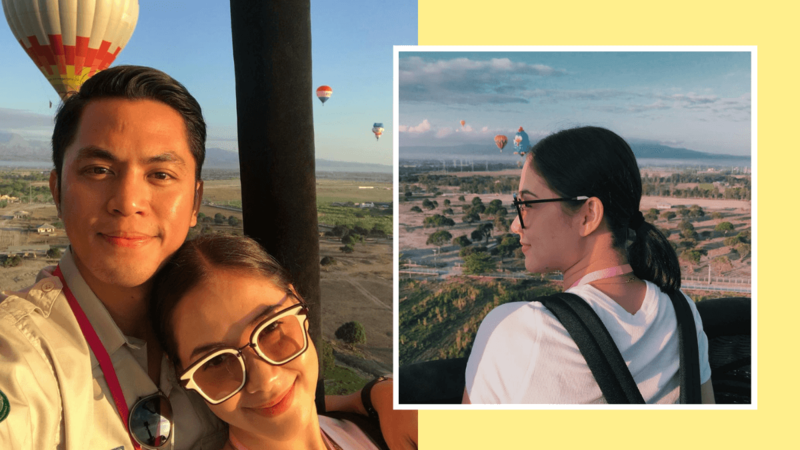 Love is definitely sweeter the second time around for Maja and Rambo. The two reportedly dated in 2010, and nine years later, for Valentine’s Day, Rambo sent Maja a bouquet of flowers, fueling rumors that they were back together. 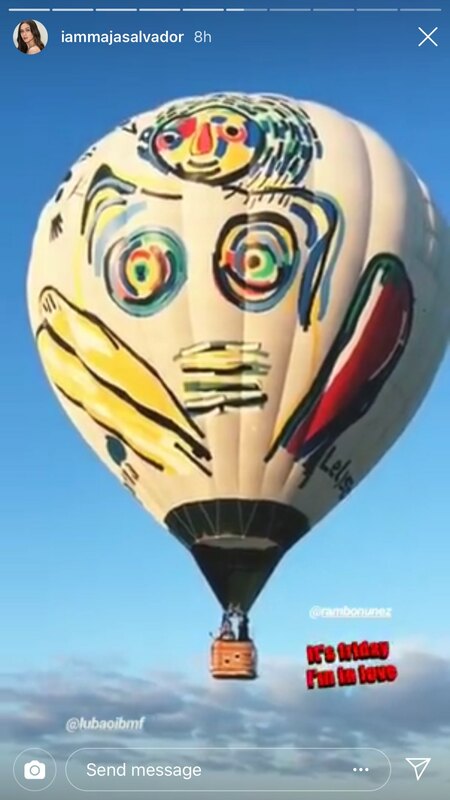 Finally, the two became Insta-official on February 23.